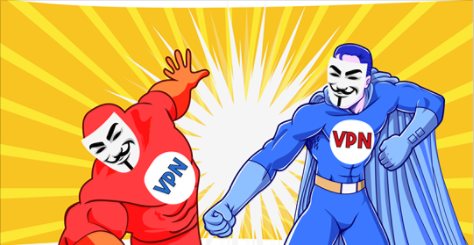 StrongVPN vs VyprVPN 2019 - 5 Tests, 1 Winner! No help whatsoever David did not respond to my last email and was unable to point me in another direction for help. David did not respond to my last email and was unable to point me in another direction for help.